A Case study refers to the analysis and description of a particular case (usually involving company practice). Based on this representative example, general rules can be derived. Case studies are used in various industries and disciplines. In addition to being conducted for educational purposes, case studies are also an effective content-marketing tool. Some employers use case studies as part of their selection process to help them differentiate between candidates. This is a common approach, for example, in an assessment center. Case studies are widely used by large companies and consultancies in the applicant-selection process. Mostly, this is to present a problem from the respective industry that applicants must then solve. Candidates often have to tackle case studies in corporate areas such as business, finance and marketing. Employers use case studies to test a candidate’s ability to analyze complex problems and then discover appropriate solutions. In these scenarios, applicants are often faced with decisions similar to those a CEO or company manager would face in practice. In addition, case studies are used for educational purposes, including in the areas of law or general business administration. They present learners with practical examples. Historically, the use of case studies as a teaching method can be traced back to a lecturer at the Law School of Harvard University. Many companies look at case studies as a means to attract new customers. 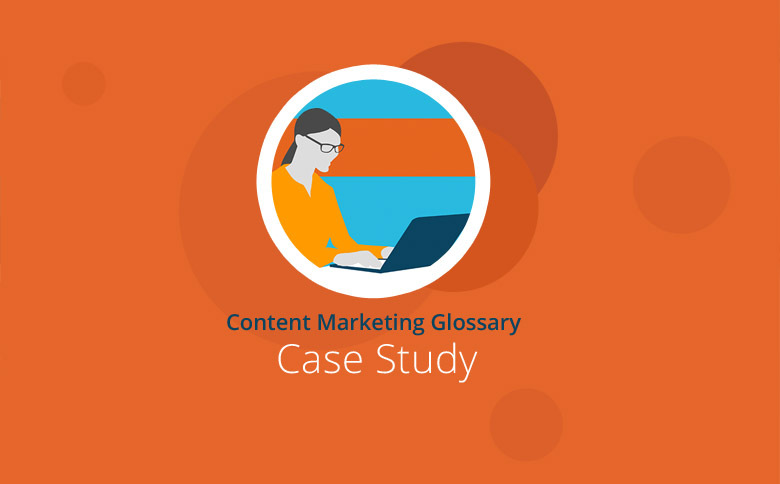 According to the B2B Content Marketing Study by the Content Marketing Institute, 77 percent of companies use case studies as part of their content marketing activities. Companies that, for example, want to increase traffic to their website, promote these case studies via newsletters and on social media channels. Surveys show that the use of case studies has a decisive influence on purchasing decisions. In company case studies, the organization will typically represent the performance of a company and how they function at a practical level. This often means demonstrating how the company has successfully implemented specific projects. As a result, potential customers can see that the company is capable of solving practical product or service problems, and the company expects this to have a positive spin-off effect for its own brand image. The use of case studies is especially suitable for providers of complex products such as software. Companies usually include customer quotes and graphics within the case study. In addition to marketing, company sales divisions can also use case studies. Sales staff can use links to the case study site or use information about case study outcomes in their own offers and presentations. In addition to their use in selecting potential employees, case studies are frequently used both as a teaching aid and to develop business practice. Companies use case studies as part of their marketing and sales in order to clarify and enhance their services to potential customers based on practical examples. Here, case studies are usually used as a tool for B2B marketing.